As savvy investors know, portfolio diversification is a tried and true strategy to mitigate risk. Moreover, when it comes to energy, we often hear about how a wide variety of resources can ensure a nation’s energy security. With that in mind, it only makes sense that international oil and gas companies have been at work to cement their presence in the renewable energy value chain. In its “Renewables 2018: Analysis and Forecasts to 2030”, the International Energy Agency (IEA) points out that renewable energy consumption increased 5% globally in 2017, which accounted for about half of the annual growth in electricity production from wind, solar and hydropower sources. The IEA also expects renewables’ share to be 12.4% by 2023, which will cover roughly 40% of the growth in energy consumption through that time. Furthermore, oil companies have not ignored the growing renewable energy market. 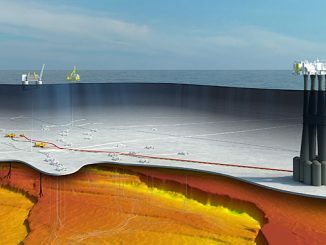 Via partnerships, acquisitions and organic growth, three Northern European oil and gas companies – BP, Shell and Equinor – are busy making their mark on the industry. The UK’s BP currently concentrates its renewables focus on biofuels, biopower, wind energy and solar energy. 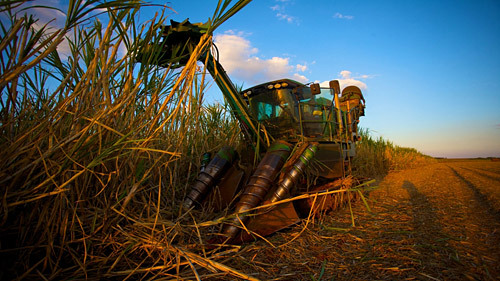 BP produces ethanol from sugar cane in Brazil, where the company currently operates three sugarcane processing plants, employing around 5,500 people. In a 50-50 joint venture with Dupont – Butamax® – BP produces bio-isobutanol, which can be added to petrol at higher concentrations than ethanol. For biopower production, bagasse– the remaining fibre from sugarcane stalks after processing – feeds furnaces. According to BP, this production, about 850 gigawatts, was enough to power its three sugarcane processing plants and return almost 600 GW to the local electricity grid. Earlier in 2018, BP formed a strategic partnership with Lightsource, now called Lightsource BP, which works to develop and operate large-scale solar projects around the globe, with a focus on the US, India, Europe and the Middle East. In the field of wind energy, BP holds interests in 14 US sites that have a net generating capacity of 1,432 megawatts, which puts the company among the significant US wind energy producers. Shell plans to decrease its carbon footprint by providing lower-carbon fuels, supplying natural gas for power and operating more efficiently. The company’s strategy includes work in developing alternative fuels, which will build on its existing oil products and retail business. In 2016, Shell initiated its New Energies business to support these goals. Shell also works in Brazil, in joint venture with Raízen, operating a facility to produce ethanol from sugarcane. Biomass to fuel is another area where Shell works, and its advanced biofuel plant in India turns biomass and waste into fuel that can be used to power conventional cars and trucks. 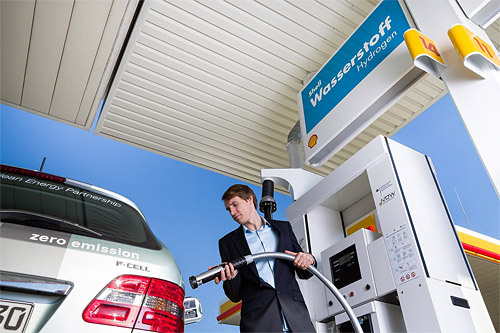 Closer to home, along with gas manufacturers Air Liquide and Linde, auto manufacturer Daimler, and energy producers Total and OMV, Shell is working to develop a national network of hydrogen refuelling stations in Germany. Shell has also invested in wind power as part of a consortium developing the Borssele windfarm, offshore in the Netherlands. Other wind ventures include acquisition of an interest in Silicon Ranch Corporation, which develops, owns and operates wind farms in the USA. Shell has also deployed solar generation at its Stockton, California, fuels distribution terminal, and the company expects to produce in excess of 300,000 kilowatt hours per year at that site alone. Additional solar assets are planned for the company’s Moerdijk chemicals complex in the Netherlands. Sustainable, renewable energy is in Equinor’s DNA. Generations before oil was discovered on the Norwegian Continental Shelf (NCS), Norsk Hydro was pioneering hydropower generation, which still accounts for nearly all electricity consumed in Norway. 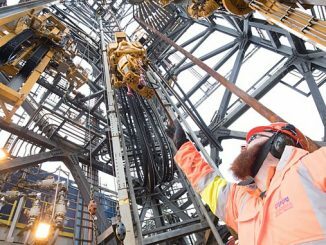 Hydro was among the home-grown companies that developed petroleum resources on the NCS – diversifying its energy business at the time – and in 2007, Hydro’s oil and gas operations were merged with Statoil’s (now Equinor). Equinor has worked towards reducing climate gas emissions since the 1990’s, developing carbon capture and storage (CCS) technologies at its offshore facilities – injecting CO2to increase field production or to remove it altogether – as well as serving as a partner in the Technology Centre Mongstad, which develops on-site carbon capture technologies. 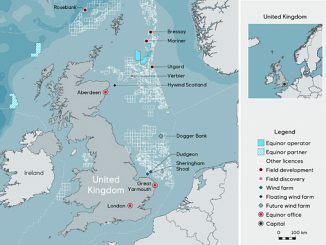 In terms of power generation, following the company’s Hywind Demo in Norway, Equinor has been involved in three offshore wind farms in the UK that are now producing enough energy to power roughly 650,000 homes. In the pipeline are three more wind farms – in the UK, USA and Germany. 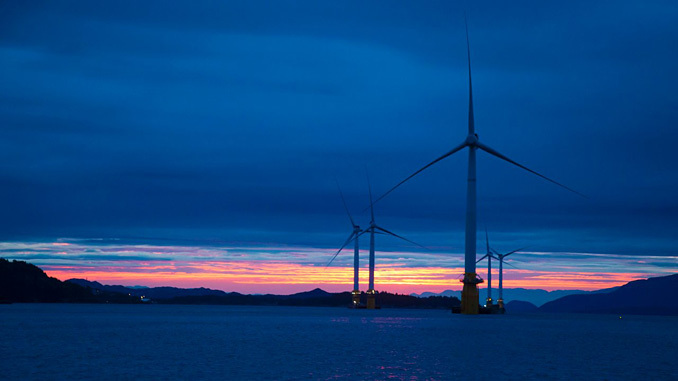 Equinor’s Hywind – floating wind turbines – is a particularly good example of applying offshore oil and gas expertise to developing renewables solutions. Equinor Energy Ventures is the company’s financial arm that has been established to infuse venture capital into attractive renewable energy companies. Equinor plans to invest as much as USD 200 million in the renewables sector over the next 4 to 7 years. The move towards renewables not only reflects the growing market. It also positions these oil majors to participate in meeting the goals of the 2015 Paris agreement. In parallel with oil companies positioning themselves in the renewables sector, we have already seen many in the supply industry shifting towards providing products and services to the renewables market. Whether oil majors or suppliers, considerable potential exists for a mutually beneficial relationship between these energy producing industries – beyond the power of a diverse portfolio.